CNN’s Chief International Anchor, Christiane Amanpour recently sat down with the iconic editor-in-chief of Vogue, Anna Wintour, in an exclusive interview where they talked about Anna’s love for sunglasses, fur, Michelle Obama, Karl Lagerfeld’s passing and the environmental impacts of fashion. 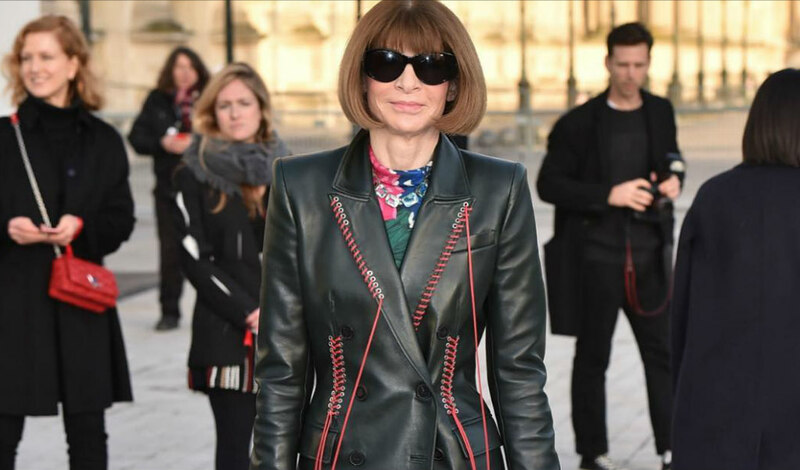 Anna Wintour who turns 70 in November has been the Editor-in-chief of Vogue since 1988 and she doesn’t seem to have plans of going anywhere soon. Anna is one woman who knows how to keep her personal life private hence she has no social media presence.